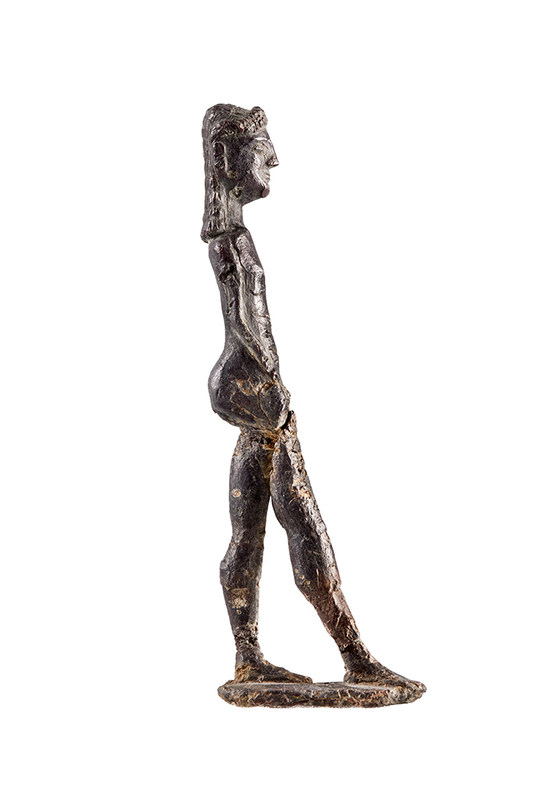 Cover illustration: lead miniature kouros, recovered from the artificial fill in the sanctuary of Athena Sounias, Athens, National Museum, inv. no. 14930.20 (photo by Elias Eliades). Presentation of the book of Dr Zetta Theodoropoulou-Polychroniadis “Sounion Revisited: The Sanctuaries of Poseidon and Athens at Sounion in Attica” by Dr Vassileios Petrakos (Secretary General, Archaeological Society at Athens/Academy of Athens), Professor Nanno Marinatos (University of Illinois at Chicago), Professor Dr Ioannis Mylonopoulos (Columbia University) and Professor Emerita Lydia Palaiokrassa-Kopitsa (University of Athens).